Georgine Saves » Blog Archive » Good Deal: Lillian Vernon BIG Sale! Good Deal: Lillian Vernon BIG Sale! #ad There is a BIG sale going on at LillianVernon.com. 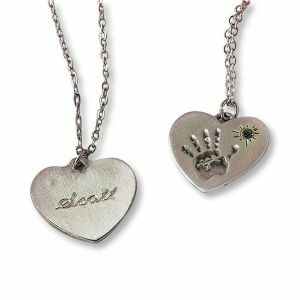 You will find one-of-a-kind Personalized Gifts, timeless Kids’ Gifts, and stylish items for your Seasonal Celebrations! Use code: AFLIT199 to get $1.99 shipping on ANY 50.00 or more order through 3-31-19!